Choosing the right company to install your air conditioning Adelaide is crucial to ensure smooth operation for your household or business. Safety is a major priority and if installed incorrectly, you are bound to encounter multiple issues and faults with your air conditioning that may not be covered under warranty. Here are 4 reasons why you should have your device installed professionally by our technicians at Adelaide Heating and Cooling.  All Adelaide Heating and Cooling installers are licensed technicians and hold a Refrigerant Handling License which is issued by The Australian Refrigeration Council (ARC). This means we work to legally mandated standards, ensuring the job is done correctly and to the highest standard. Choosing one of our trained technicians will ensure that there is no damage done to the system as a result of improper handling and wiring. We perform multiple safety and operation checks are done to ensure optimal performance such as cleaning the condenser and evaporator coils, ensuring the system has the correct refrigerant charge and checking the electrical connection and duct work to name a few. By choosing Adelaide Heating and Cooling you guarantee all the necessary checks and precautions are taken. The air conditioning industry is highly regulated and requires comprehensive training on installation practices and management. Here at Adelaide Heating and Cooling we will make sure that you will get the most out of your system. Air conditioners come in a range of different sizes that are specifically designed for each individual home or business. A professional installer can help you design the right system for your needs, and guide you on which system is best for you to ensure efficient operation in all areas. Finally, they will guide you through your new system and answer any concerns or questions. 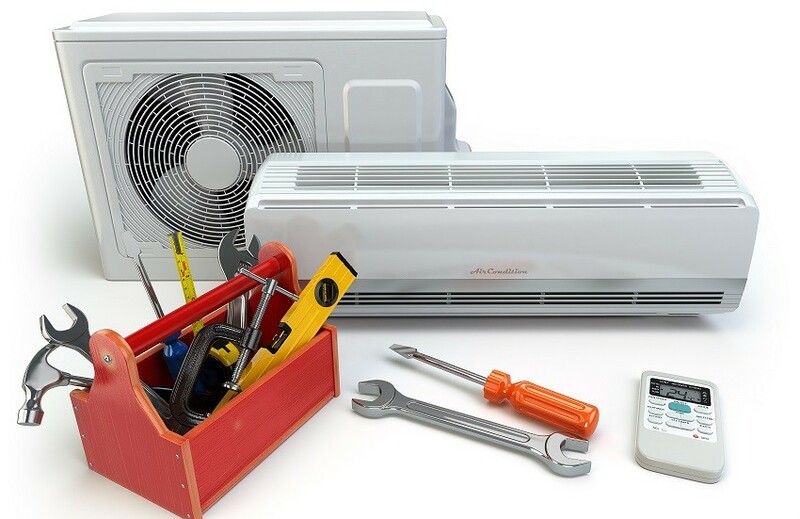 Choosing Adelaide Heating and Cooling to install your air conditioning will ensure your warranty will be valid. If installing a unit alone, you can void your warranty as insurance companies can claim mishandling during the installation process. In most cases, a devices warranty is determined by the unit being installed by one of our licensed technicians. A compliance certificate is provided with each installation for any future warranty claims.